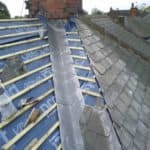 No Call Out Charge expert roofing services. 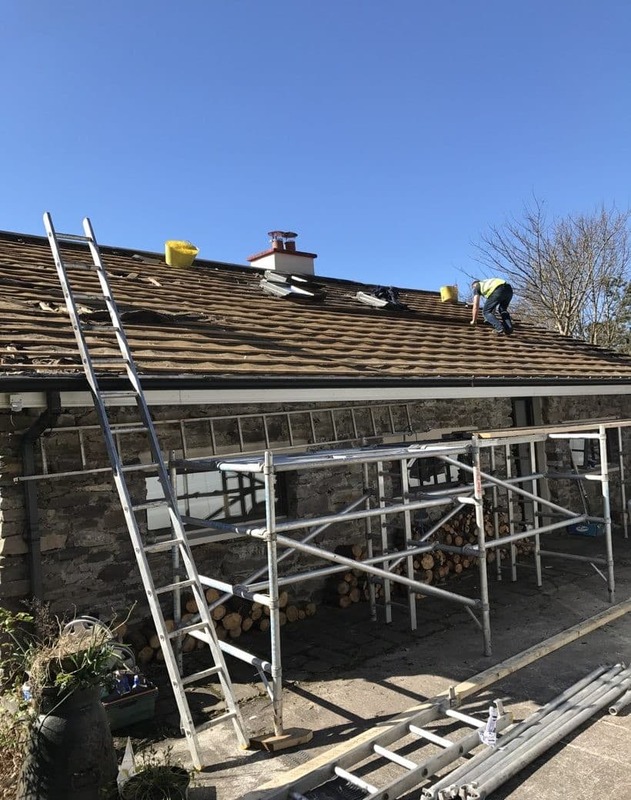 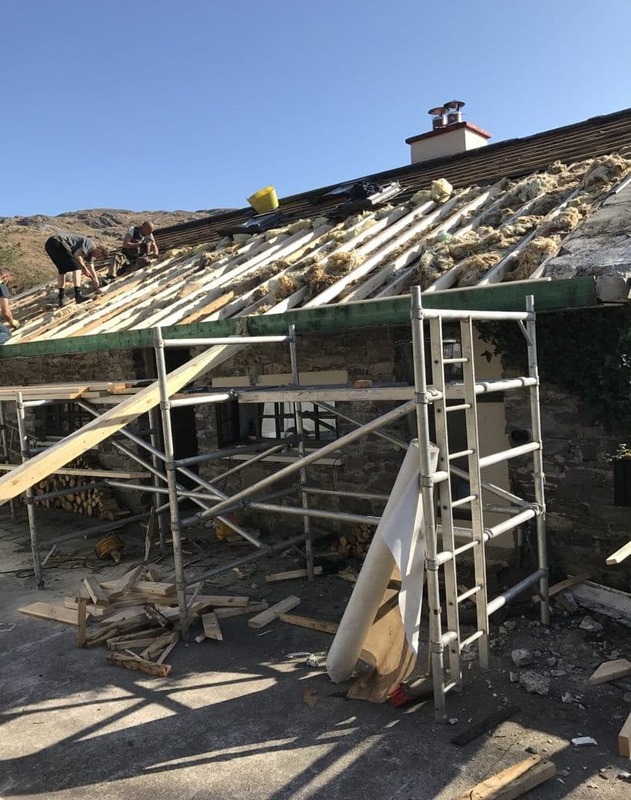 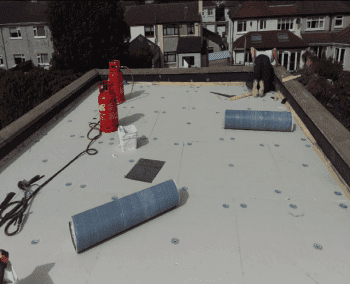 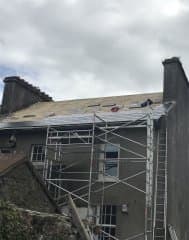 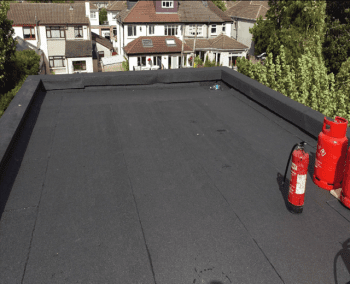 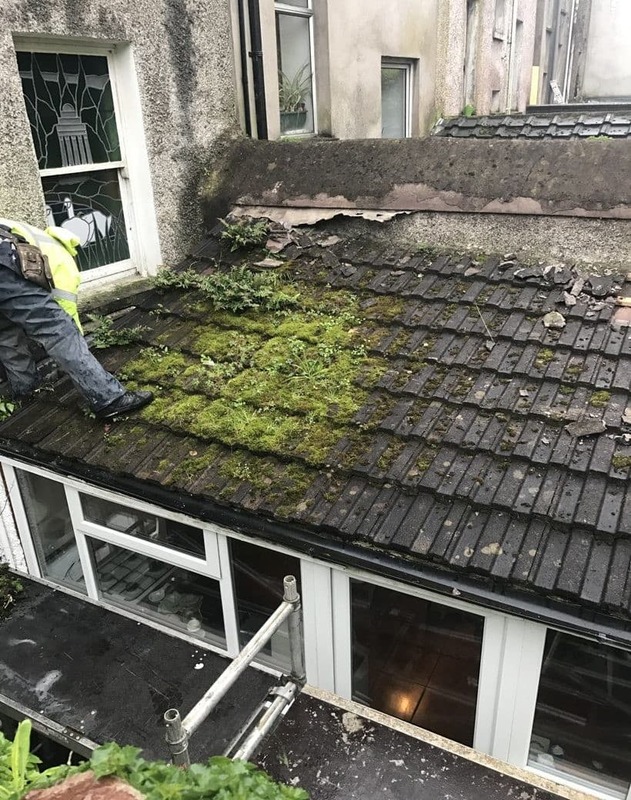 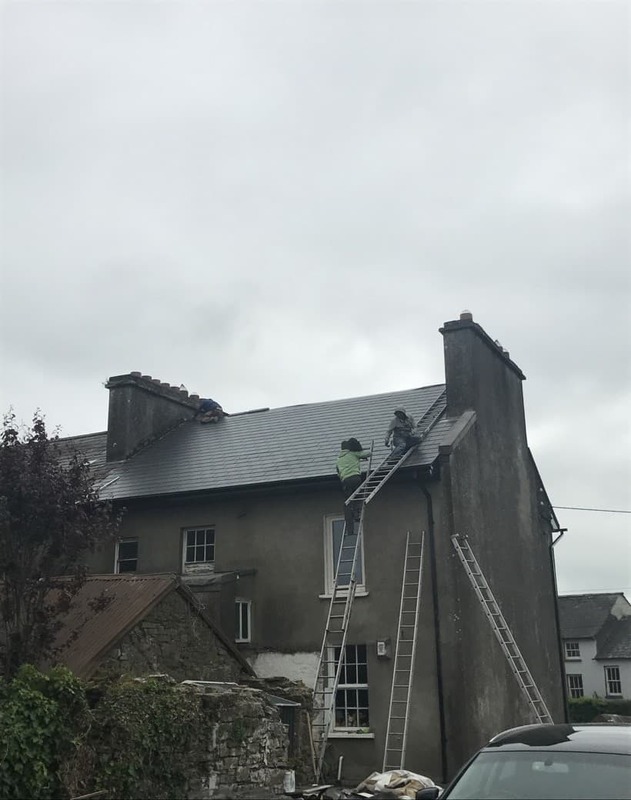 The team at Cork Roofing carried out repairs to my slated roof which included replacing part of the main roof. 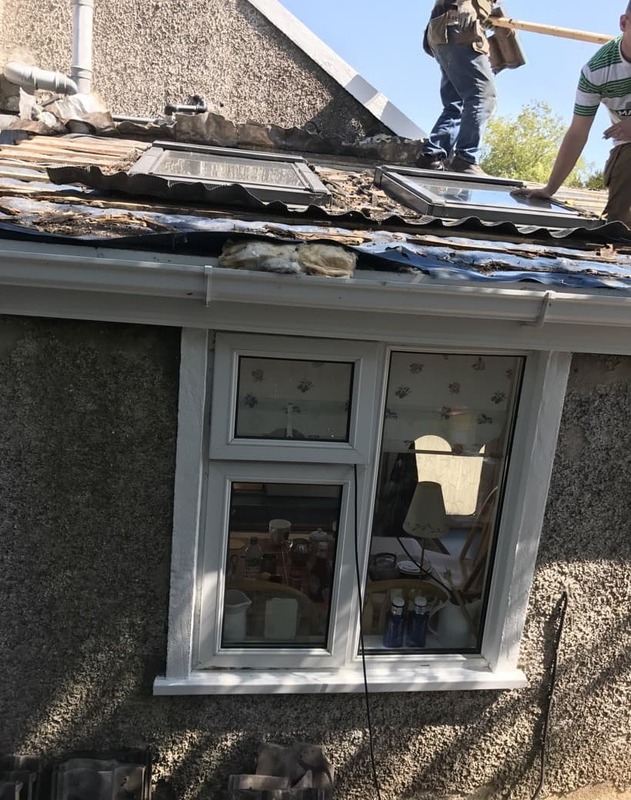 The roofers arrived when they said they would and kept me updated as the work progressed. 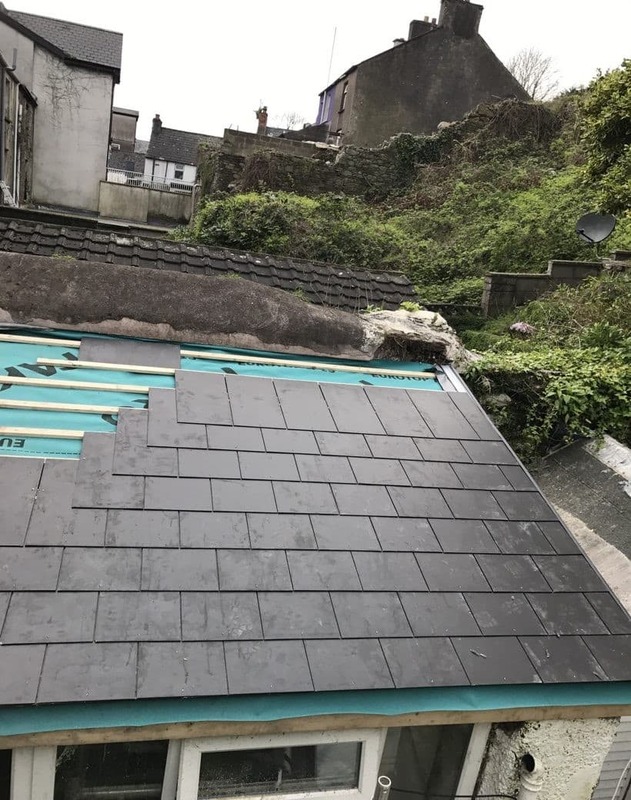 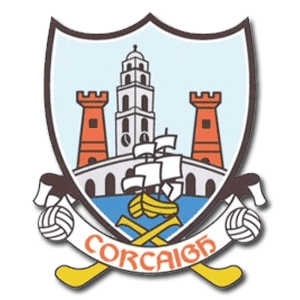 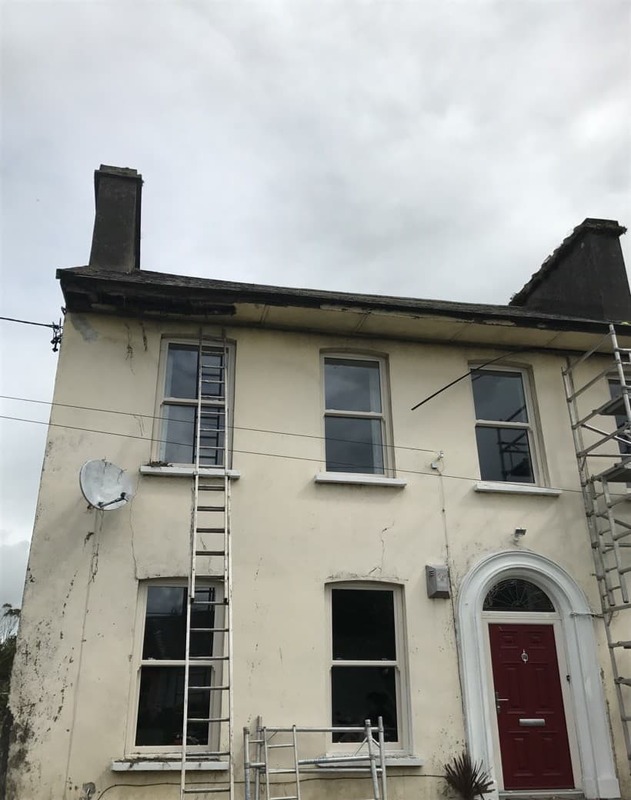 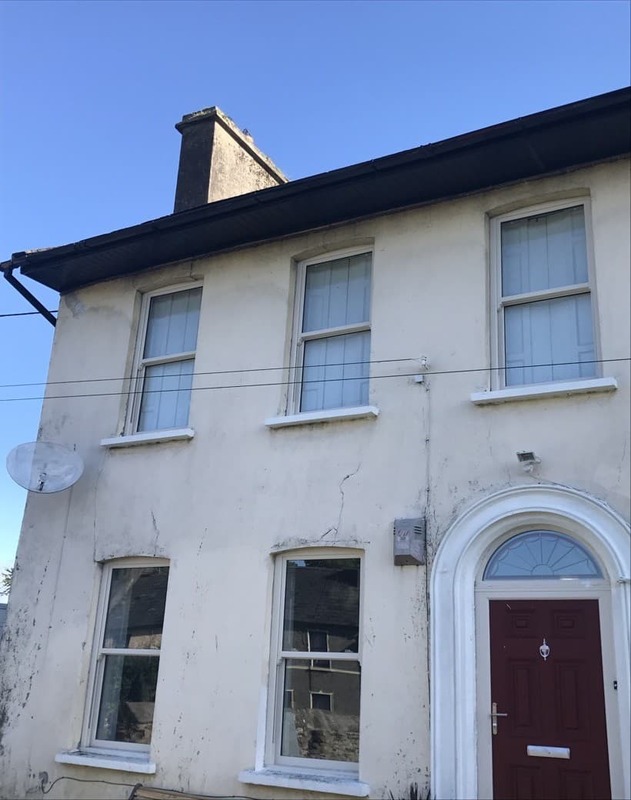 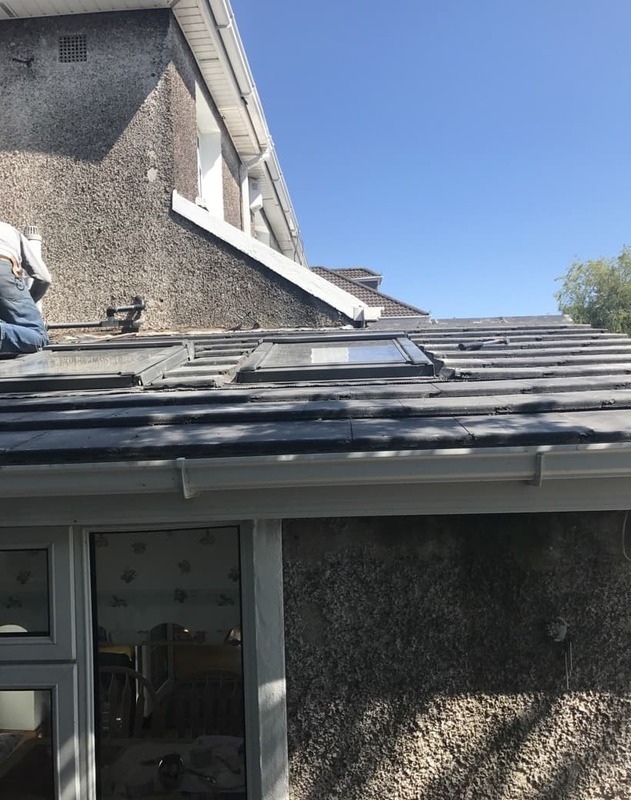 I am happy with the result and would recommend Cork Roofing to anybody looking for roof repairs.